The Rio Chirripó Realty office is located on the grounds of the Rio Chirripó Lodge & Retreat Center in San Gerardo de Rivas, Costa Rica. It is one of the best-loved destinations and nature lodges in the area. Visitors can enjoy yoga, meditation, hiking, birdwatching or pure relaxation. Let the natural surroundings of our retreat rejuvenate your body and soul as we guide your search for just the right property. We strive to maintain the highest standards, representing both buyers and sellers, as we work for the best outcome. When the time for a purchase arrives clients can choose to use our team of surveyors, lawyers, and escrow company. We will assist you to not only purchase your piece of paradise but also help you acclimate to the eclectic mountain surrounds that is home to local Costarricans and foreigners who appreciate the mild climate, crystal clear blue green rivers, extensive network of hiking trails, and being part of a unique community. A prime location on a quiet road in the village of Los Angeles. This property has 8331 meters (approximately 2 acres) planted in coffee and 8/10 of an acre semi clear with avocado and other fruit trees. Set in very accessible San Gerardo de Rivas, this unique property borders the clear waters of the Chirripo River. It has great sites for building an outstanding dream home and impressive vistas of the mountains that surround this valley. The layout of the land grants great privacy yet it is walking distance to the stores and restaurants of San Gerardo. San Gerardo is the gateway to Chirripo National Park and the jumping off point for hiking Chirripo and Cloudbridge Reserve. San Gerardo is also known for hosting the annual Cero Chirripo race where more than 200 runners go from the San Gerardo soccer field to the top of Chirripo and back. Throughout the year walkers and runners, hikers and sight seers, explore this rugged and majestic mountain. Tourism is the main economy of San Gerardo but the town still has a peaceful, undiscovered feeling. Located in a beautiful valley north of Canaan, this area has grown to be a hot spot for hikers, bird watchers and artist types who are seeking tranquility and nature therapy. Los Angeles de Rivas is home to Reserva Los Angeles, a 370 acre private reserve open to the public through Rio Chirripo Lodge. Reserva Los Angeles has great mountain and river hiking and potential wildlife spotting. 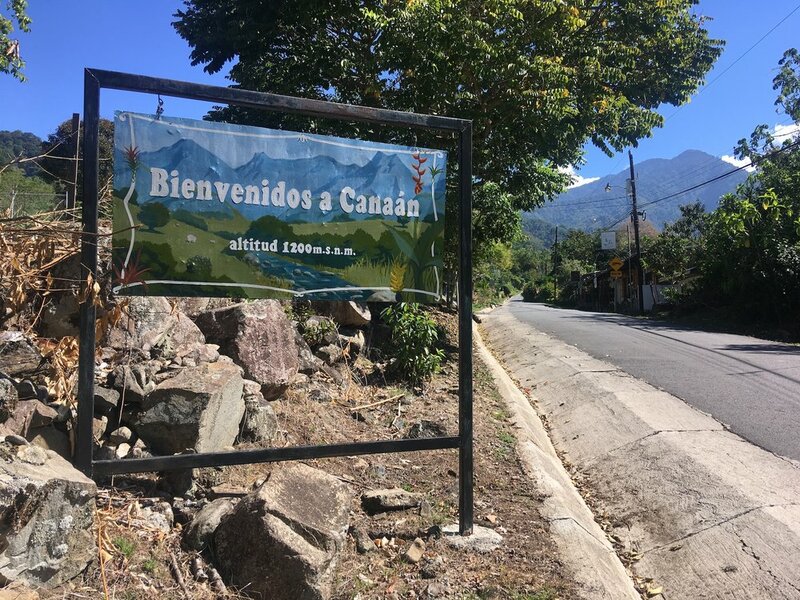 Located to the left of San Gerardo, This area is home to Thermal water baths and various trout farm operations in case you need to cook up some fresh fish for dinner. 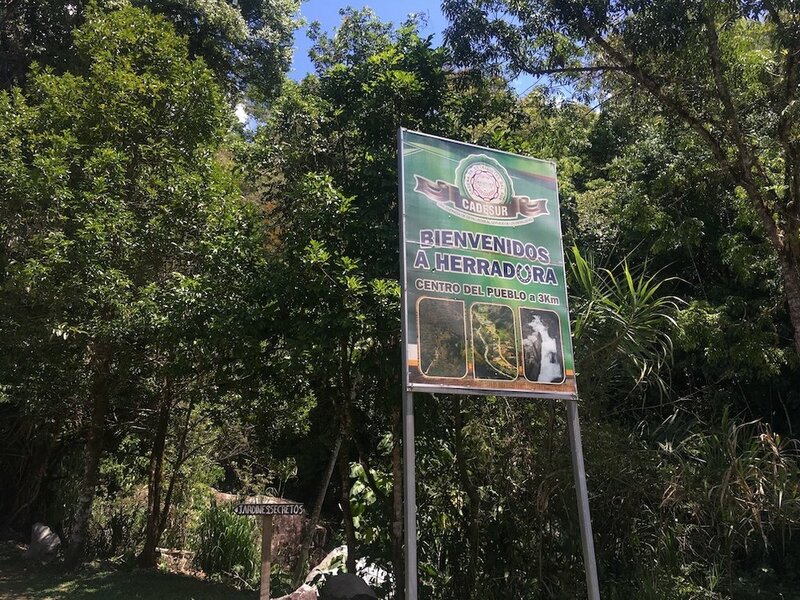 Travel Higher into Herradura and you will find the most quiet settings where large majestic old growth forest have been camped out for hundreds of years and various sacred waterfalls. After more than twenty years working as a real estate broker Frank thought he had retired from the real estate business. When guests of Rio Chirripo Lodge began asking about places for sale Rio Chirripo Realty was born. Frank has had the pleasure of uniting sellers and buyers & seeing new property owners become part of the community. Oriana was born and raised here in the village of Canaan de Rivas. Her local knowledge of the area provides the foundation for a trust worthy network of connections that has become the precious resource used to benefit both our visitors and clients. Whether or not you are looking to for your dream mountain escape or selling it, Rio Chirripó Reality is here to help! Relax at the Rio Chirripó Lodge while you search for your dream property. Sign up with your email address to receive the latest listings!